Work on a bypass around a historic village has been stopped by France’s top administrative court even though €15million of public money has already been spent on it. 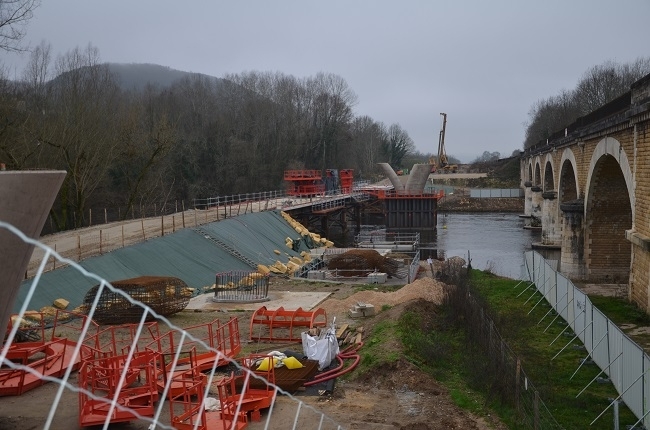 The Conseil d’Etat ordered the suspension of the €32million project – involving a 3.5km road, two bridges over the river Dordogne and a tunnel through a beauty spot valley – as there was no “imperative major public interest reason” for it. The court said there were many protected bird and animal species in the Beynac area and their habitat should be disturbed only if strictly necessary.